Abu Dhabi murder: American woman, a teacher, killed. 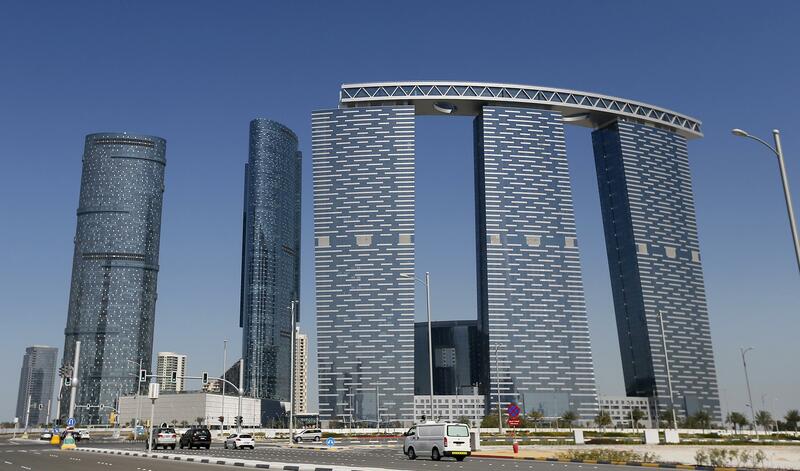 Reem Island, the site of the murder. An American school teacher was stabbed to death in a public restroom at a mall by a suspect wearing the traditional black robe, full-face veil and gloves commonly worn by local women throughout the Arab Gulf region, local police said Tuesday. The victim was a 47-year-old woman and had two 11-year-old children with an ex-husband who is now en route to the UAE. Her name hasn’t been released; police say they have recovered the murder weapon—a “sharp tool”—but do not yet know the identity (or gender) of the killer. Correction, Dec. 4, 2014: This post originally misstated the victim’s age. She was 47, not 37.